Raegan graduated from Presbyterian Hospital School of Nursing in 2002. Her experience as a registered nurse includes cardiovascular, family practice, urgent care, oral and maxillofacial surgery. After having 3 children, Raegan returned to school in 2013 to pursue personal goals and graduated from Queens University of Charlotte with a Bachelor’s of Science in nursing (RN-BSN program) in 2015. She then enrolled in the Family Nurse Practitioner Program at the University of North Carolina at Charlotte and Graduated in 2017 with a Master of Science in Nursing as a Family Nurse Practitioner. Her clinical experience includes pediatrics, adult health, reproductive health, and women’s health. She had an amazing women’s health clinical experience with the Mecklenburg County Health Department and Rankin Women’s Center. Her placement at the local health department provided her with a great amount of invaluable hands on experience. Raegan is a Family Nurse Practitioner certified by the American Academy of Nurse Practitioners. She moved to the Lake Norman area when she was 13 and her roots have kept her here ever since. She met her husband while skiing with the Lake Norman Ski Club and they share a passion for skiing and all the fun the lake provides. They have been married for 17 years and have 3 children together. The Cashion family community ties have provided great insight in the importance of community, service and friendship, promoting her desire to practice within the community she resides. She’s excited to work with women, promoting optimal health with options to best suit an individual’s lifestyle and personal health goals. 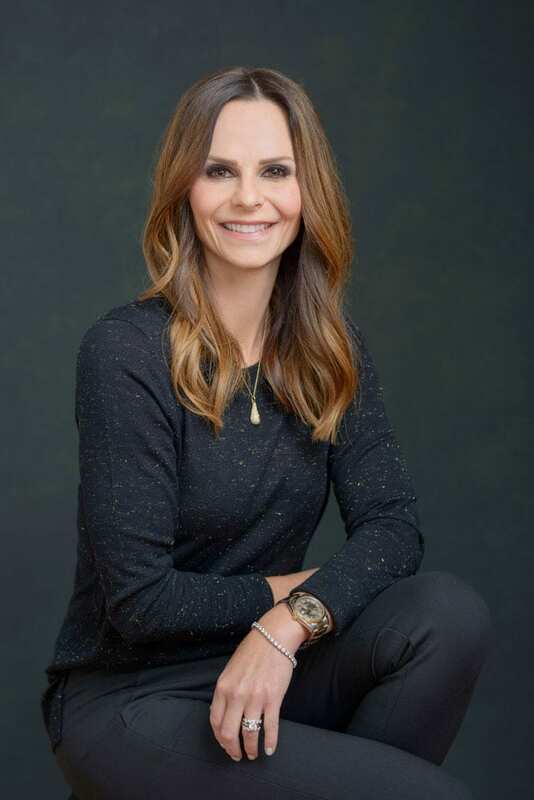 She looks forward to partnering with her patients to provide a tailor-made plan to promote optimal health management to compliment an active and busy lifestyle. As a mother of two teenaged girls, she encourages health education that allows young women to make healthy decisions. She looks forward to working with young women, guiding and supporting them through what can be an overwhelming path. She hopes to partner with these young women, providing a safe atmosphere of non-judgment and trust to offer healthy discussions on health care.